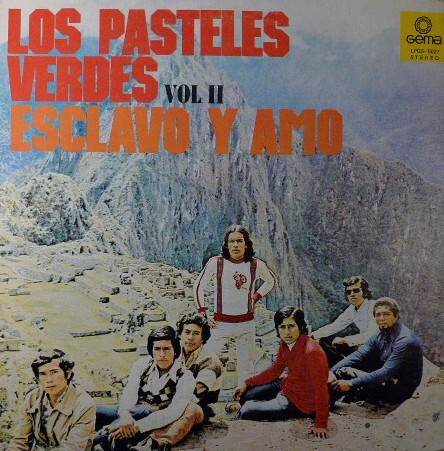 I read somewhere that Víctor Hugo Acuña heard a song from The Doors and in turn created the ballad rock group Los Pasteles Verdes (The Green Pastels) in the early 70’s. Founded by both guitarist Victor and his keyboardist brother Cesar Acuña from the industrial fishing port of Chimbote, Peru. Even their web-bio indicates that they were moved by a number of American, British to South American acts. 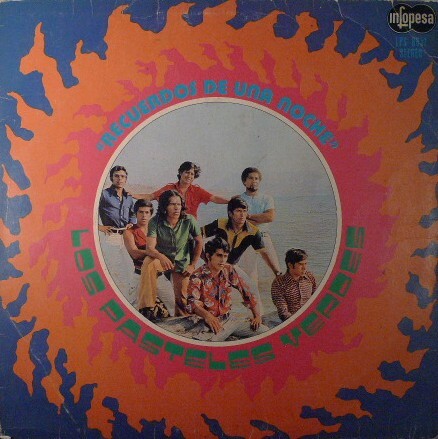 From British invasion bands like The Beatles to The Rolling Stones, Chilean ballad rock from Los Ángeles Negros to Los Iracundos, and Peruvian nationals like Los Destellos to Los Shains. But even with the plethora of influences aside, Los Pasteles Verdes have created one the most unique low-tempo sleepy psyche sound I’ve ever heard. Highly popular in Mexico (they would eventually move there), where this signature sleepy-balada sound was immensely copied as well. Enjoy! in other words: you’re KILLING ME. Love P.V. Great post! Moody Loopz!